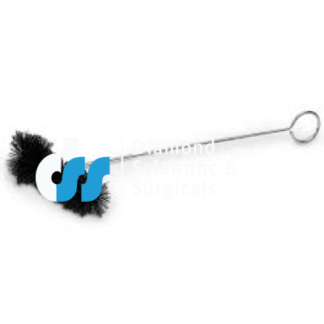 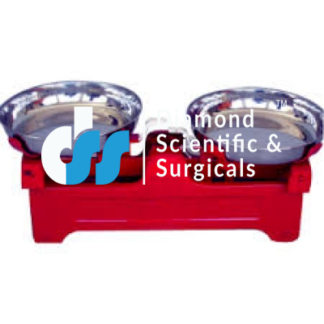 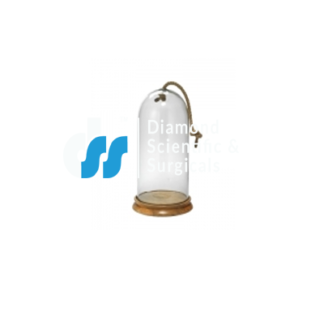 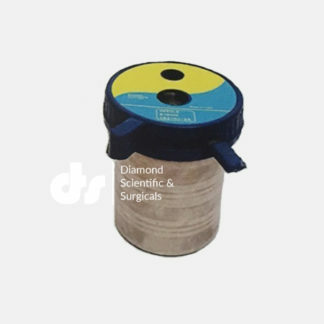 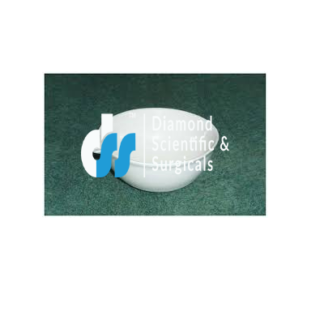 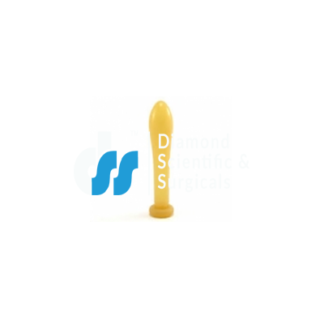 DiamondScientificAndSurgicals is the best Chemistry Lab Instruments Manufacturer, Exporter and Suppliers in India. 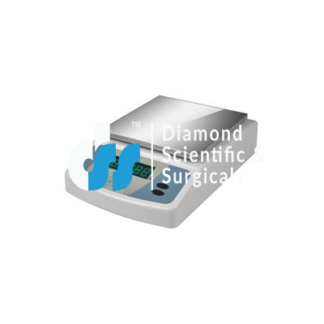 For all logical lab hardware we are the significant provider from over 60 years. 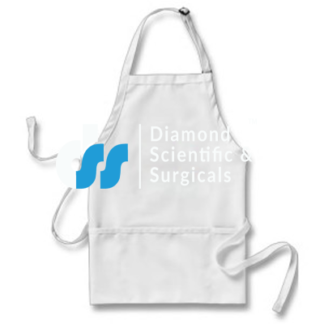 We made our items by utilizing innovative devices and innovation, which are most trusted to utilize. 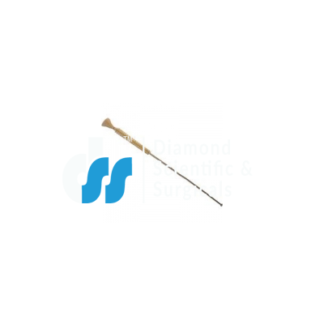 Our key goal is utmost satisfaction of our customers by providing them high quality researched facility items and instructive instruments. 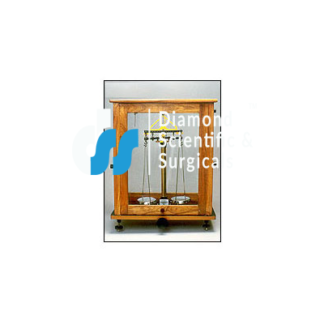 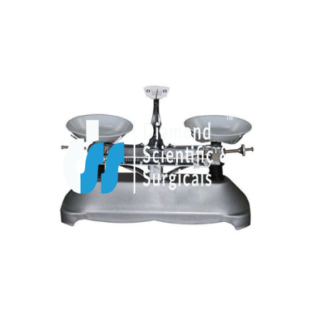 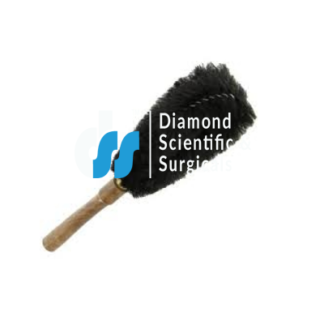 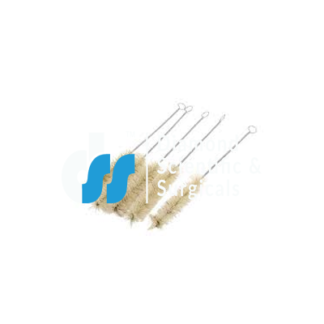 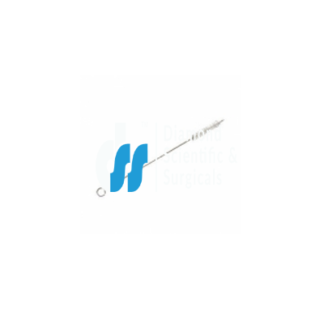 Clients are always searching for setting up a completely useful labs setup where DiamondScientificAndSurgicals is the significant provider of Chemistry Lab Equipments across the globe. 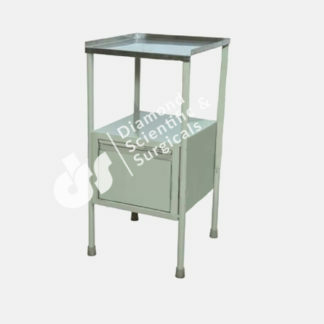 In light of quick conveyance, we convey our item to respectable colleges and schools. 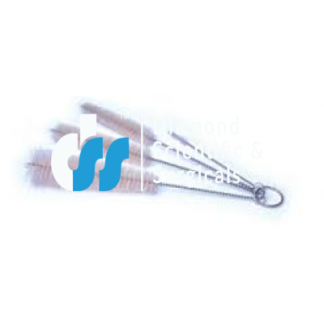 Our bona fide terms and conditions are easy to use to give better administrations in household and in addition in worldwide markets. 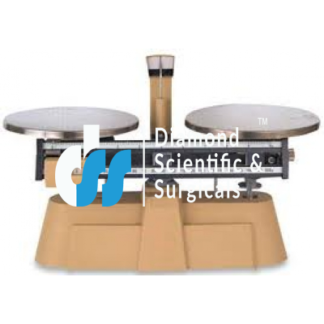 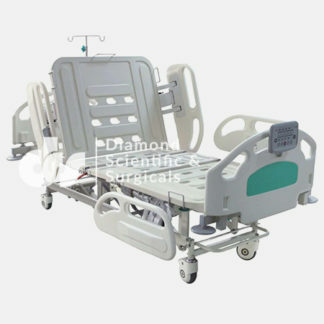 We utilize premium quality crude material for assembling of the items in view of high systems of gifted experts. 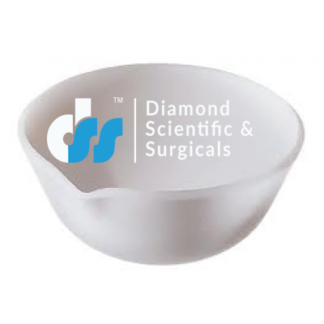 Our best quality is named as a trademark, which is comprehensively perceived in the market.